Do you like Angry Birds? 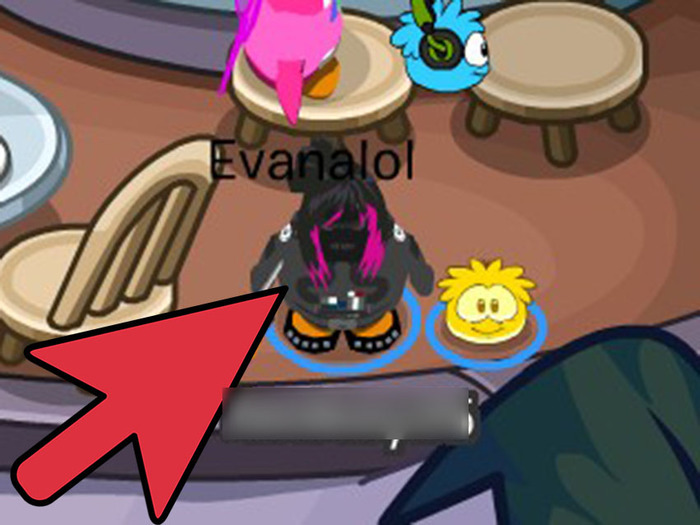 Show your love on Club Penguin! Do the head. 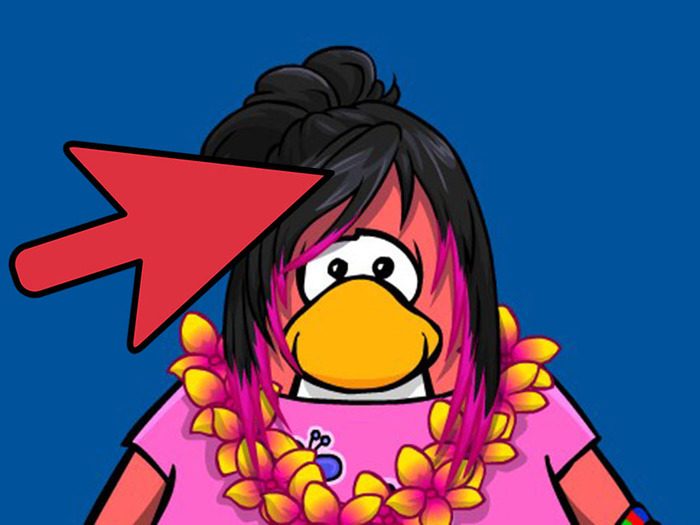 For the head, do the feather hat from Temple Of Fruit the same colour as the bird you want to be (except for Yellow Bird, White Bird, Boomerang Bird, and Orange Bird, do a black hair item). If you don't have them, use any hair item the same colour as you bird. Do the face. 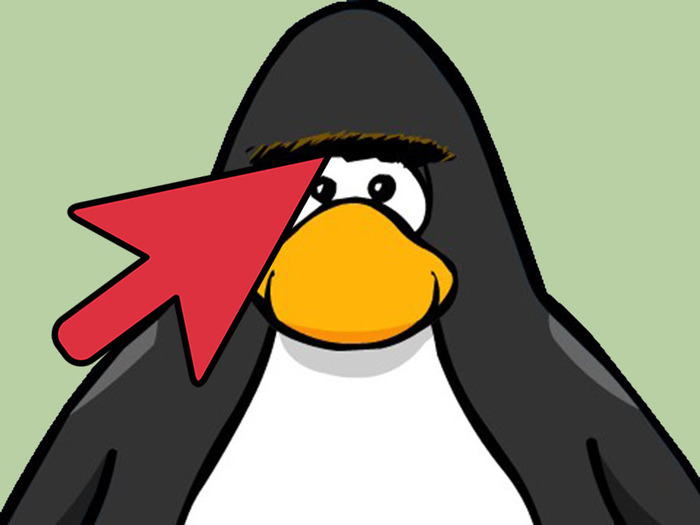 For the face, use the caveman eyebrows from Rockhopper's Quest. If you don't have it, use the Black Superhero Mask. Do the neck. 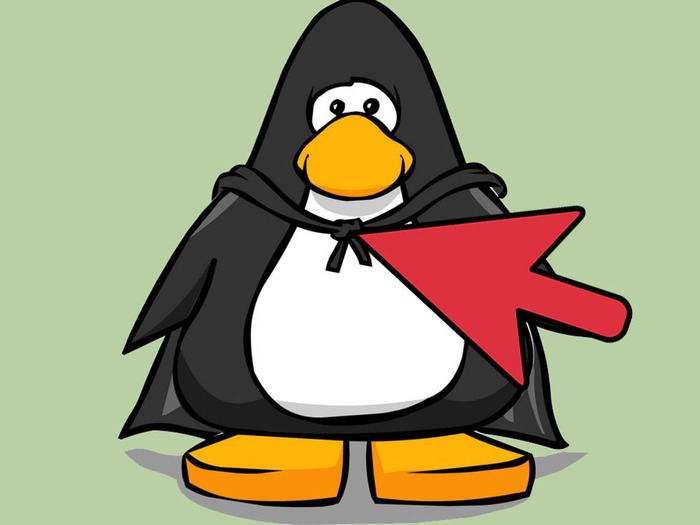 Use the Black Superhero Cape. If you don't have it, just skip this step. Do the body. For the body, use a shirt the same colour as your bird. 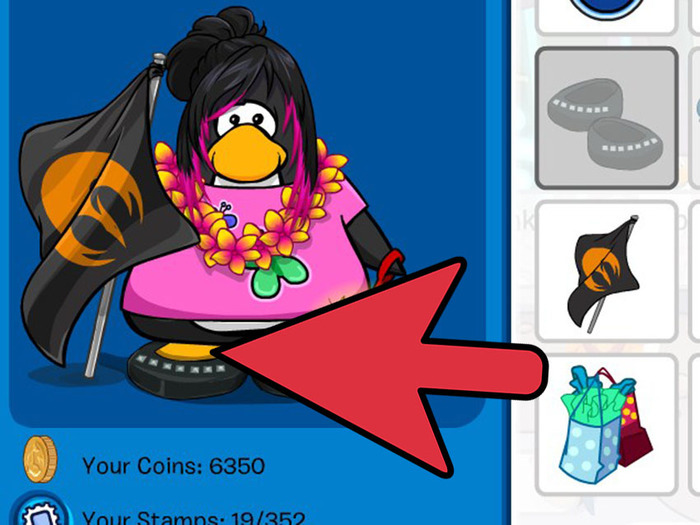 If you don't have one, use the Card Jitsu belt the same colour as your bird. Do the hands. You don't have to, but if you want to, use something the same colour of your bird. Do the feet. 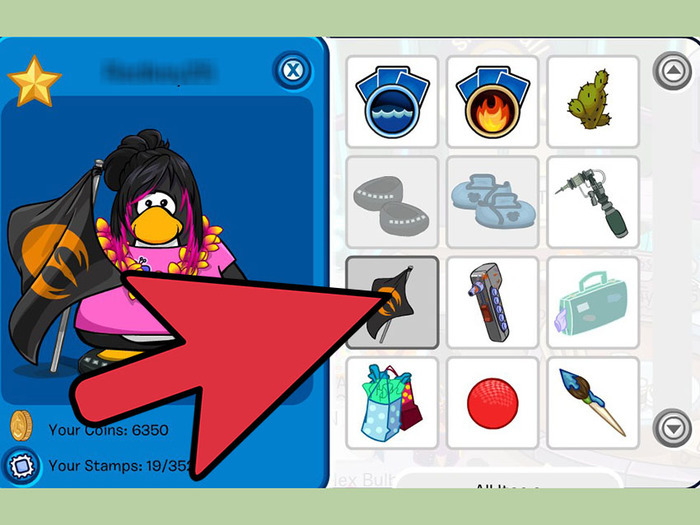 Do a feet item the same colour as your bird. You are done! You can also use pins and backgrounds related to your bird. Have fun! 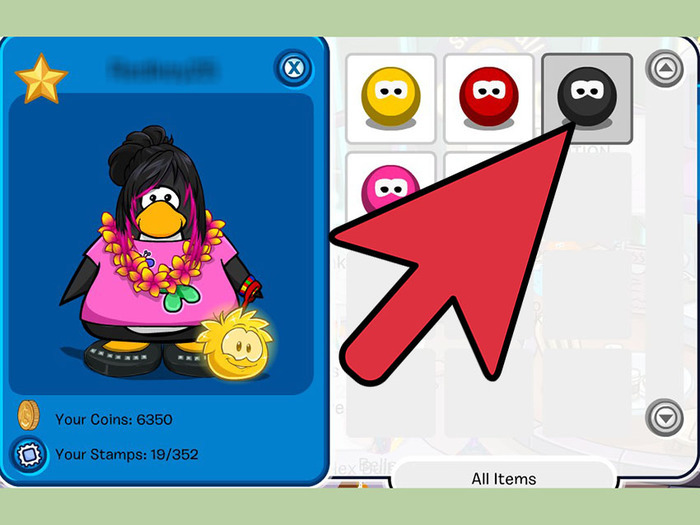 Get friends to dress up as Angry Birds or pigs and play the game on Club Penguin! Don't be too aggressive, or you might be reported.